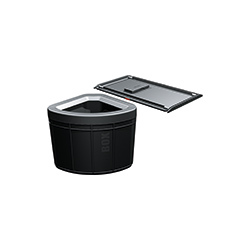 Franke innovation doesn't end with sinks and taps. 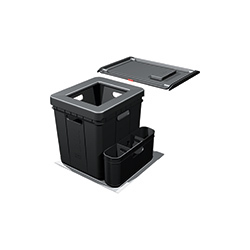 We strive to make your life easier in every aspect of your kitchen with a range of convenient and practical kitchen solutions. 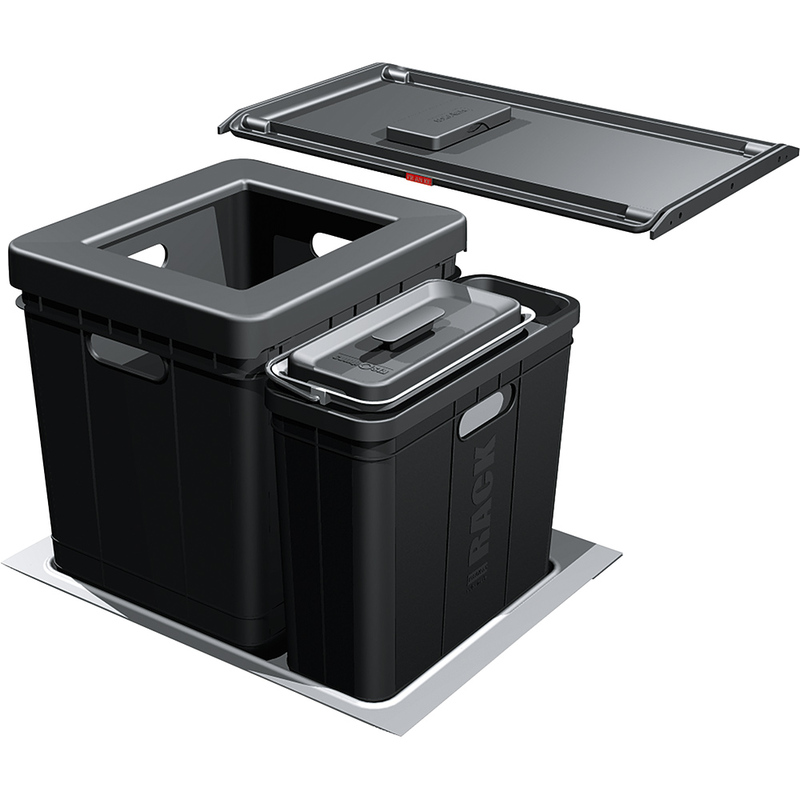 From dealing with unsightly household waste in a hygienic manner to effortlessly sorting waste for recycling, they are designed to save time and to incorporate kitchen essentials discreetlly into kitchen units, so that you can maintain a clean, uncluttered kitchen. 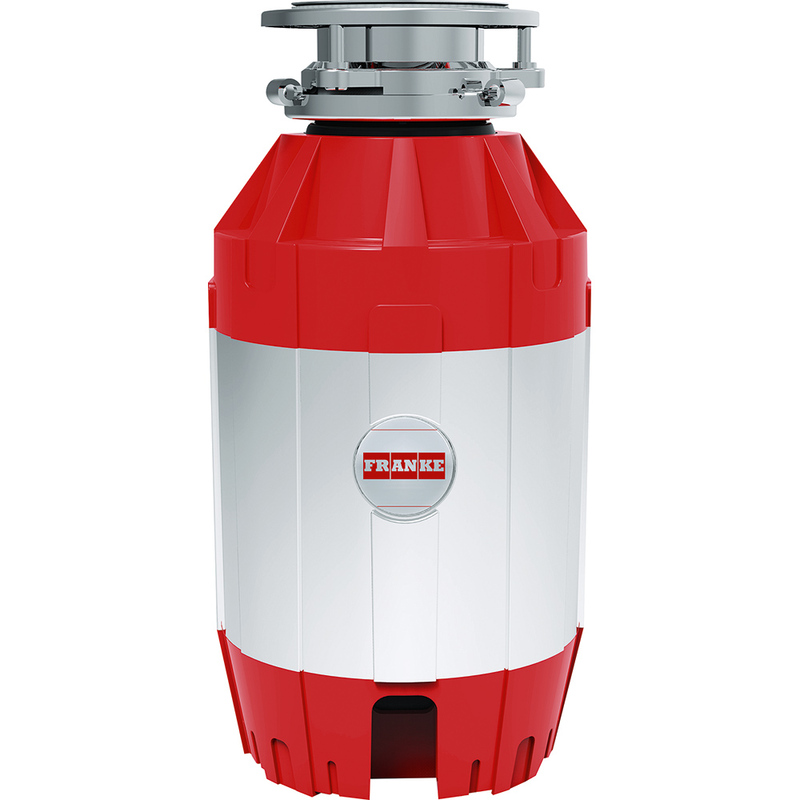 All Franke Waste Disposal Units offer easy operation, instant grinding speed and unbeatable guarantees as standard. 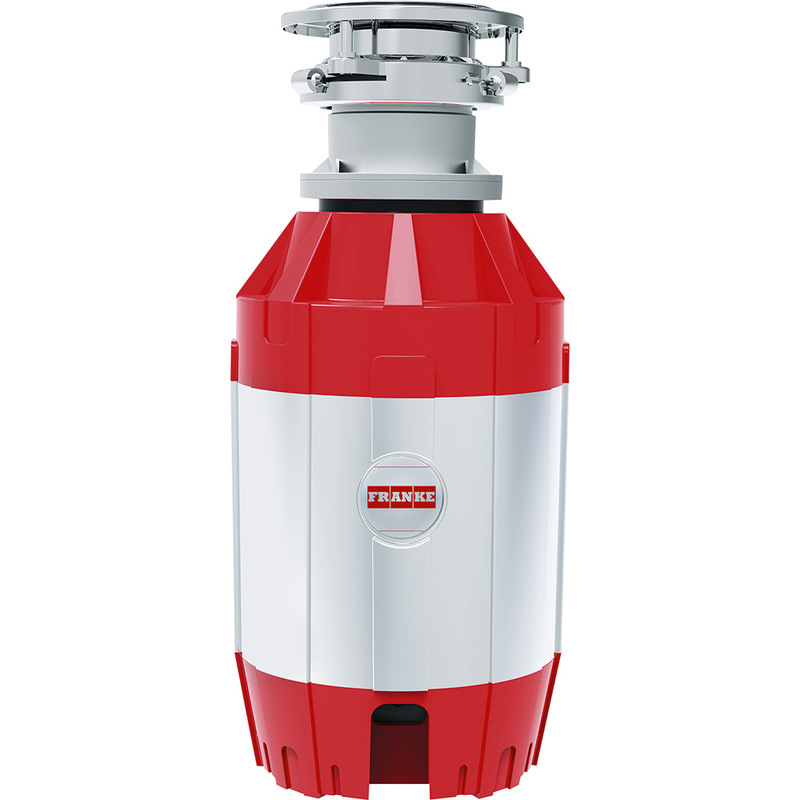 The Franke waste disposer is a reliable appliance that will offer your household many years of trouble free use. 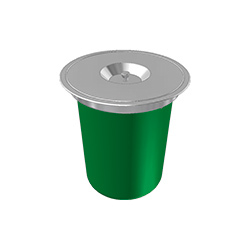 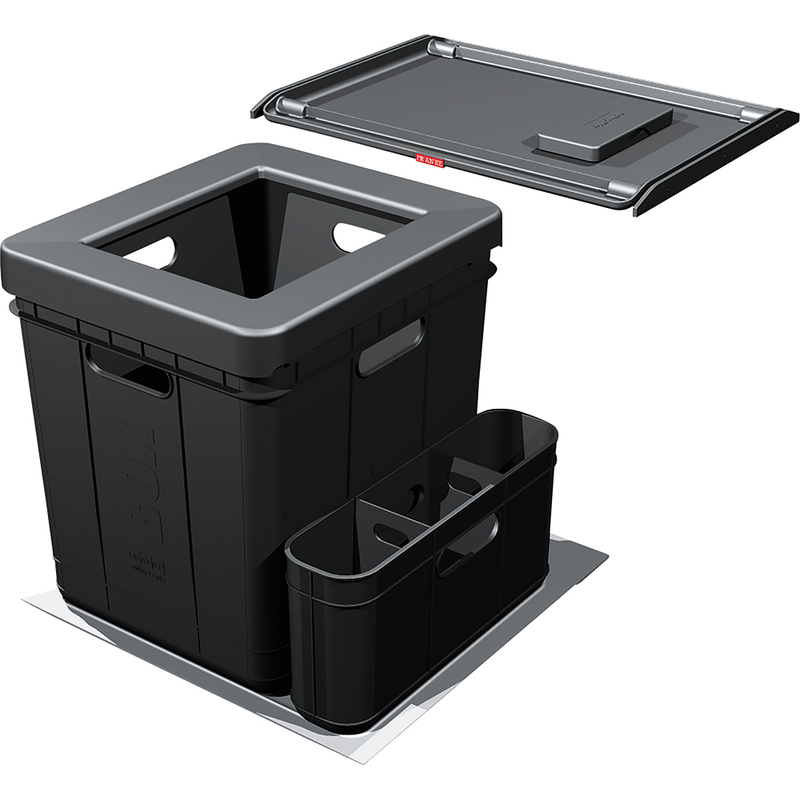 A choice of four units designed to free the kitchen of unsightly and unhygienic organic household waste. 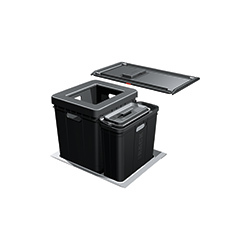 Each unit is the essential add-on for ensuring that all Franke appliances and work surfaces remain looking immaculate. 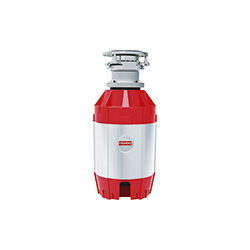 Thanks to a unique, permanent magnet motor, Franke Turbo Plus Waste Disposal Units reach high speed in a split second, producing more torque per kilo than any other of its type. 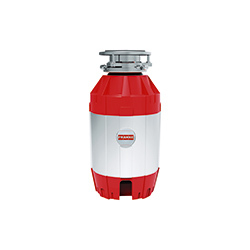 Whilst running water through the unit, food waste is instantly liquefied into fine particles that are easily flushed through the pipework system. 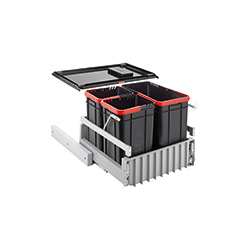 Fitting neatly into most standard cabinets Franke waste sorters feature separate plastic containers to sort domestic waste into different categories such as food, cans, plastic and paper. 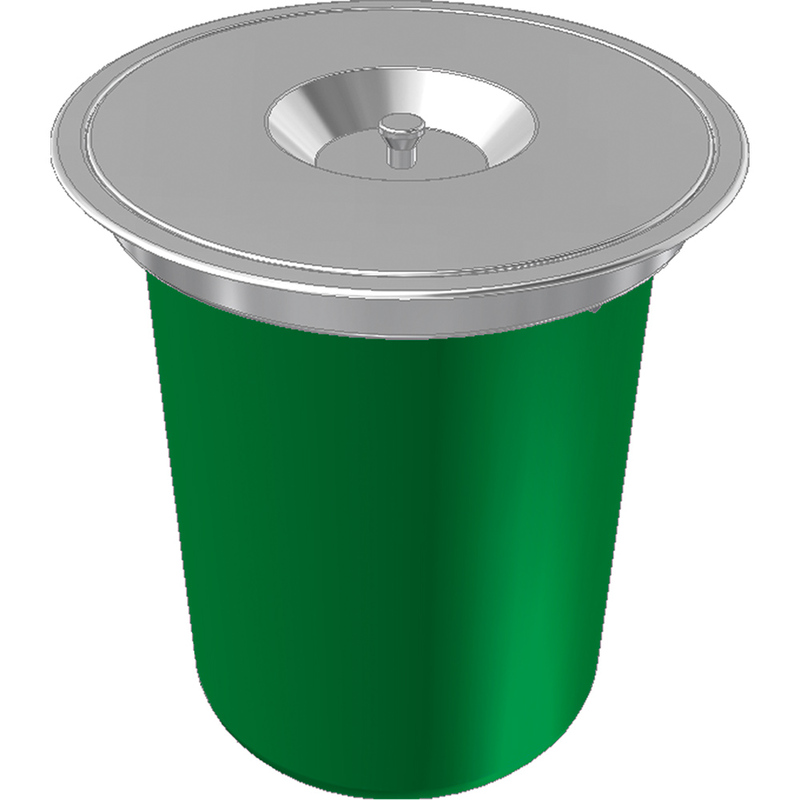 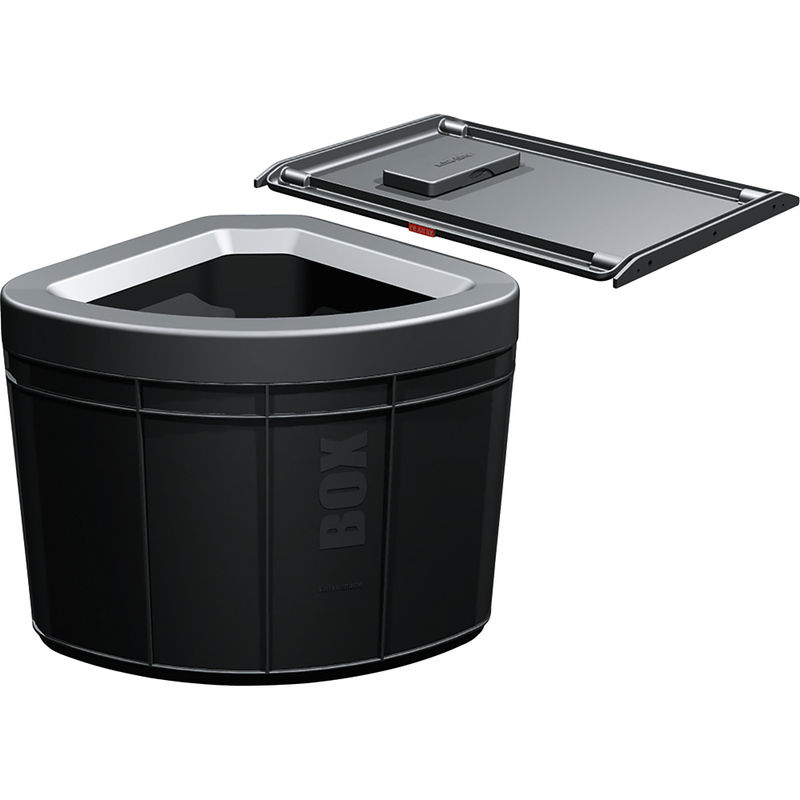 A lid closes over the bins to contain any odours. 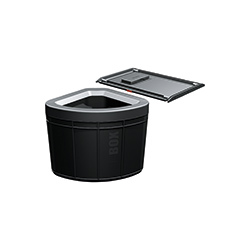 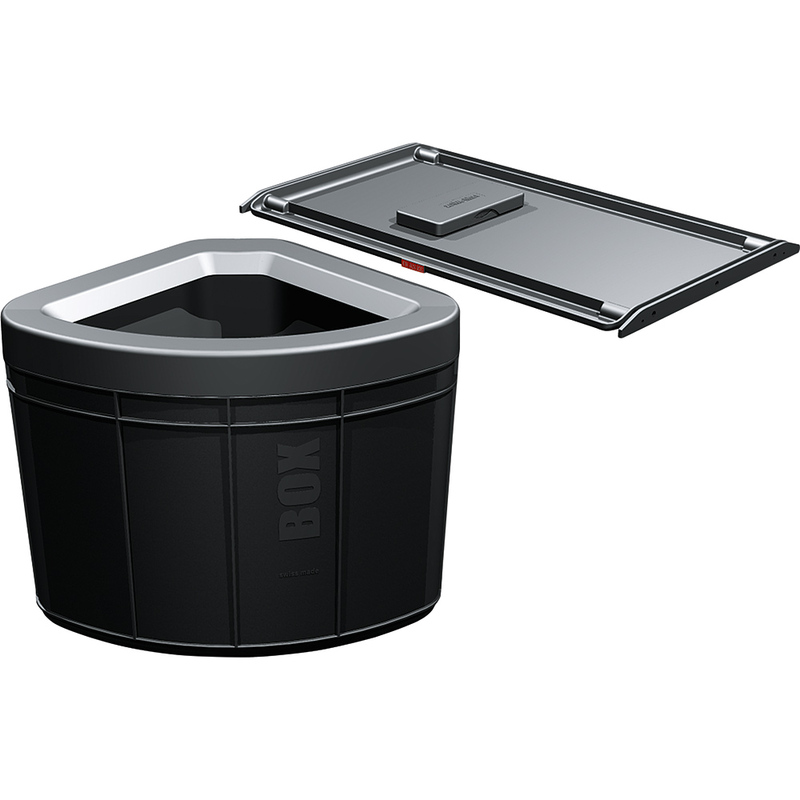 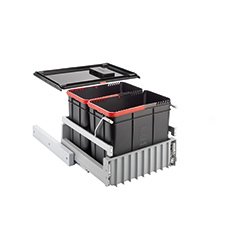 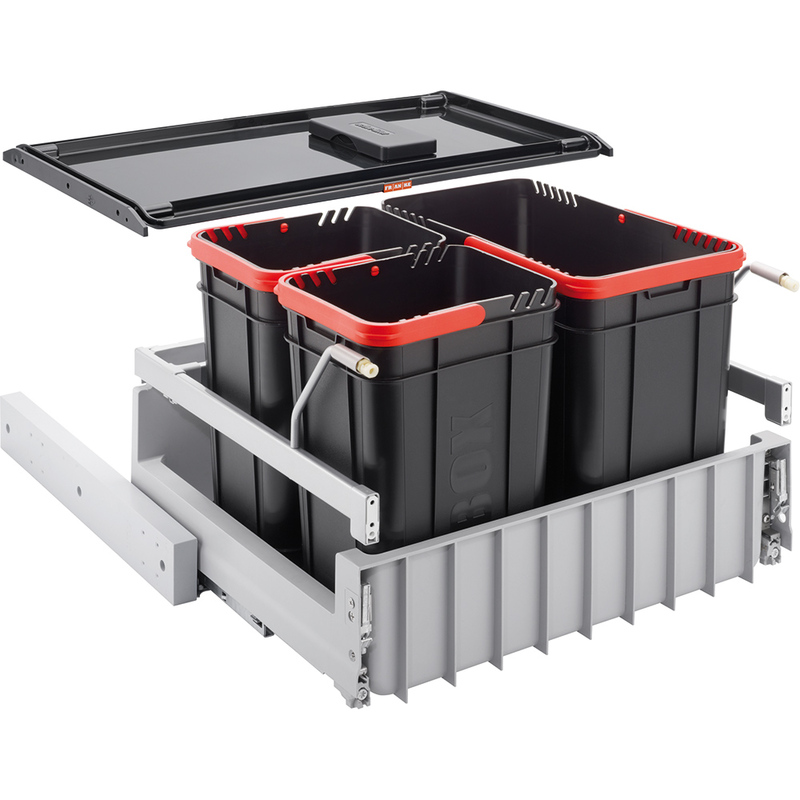 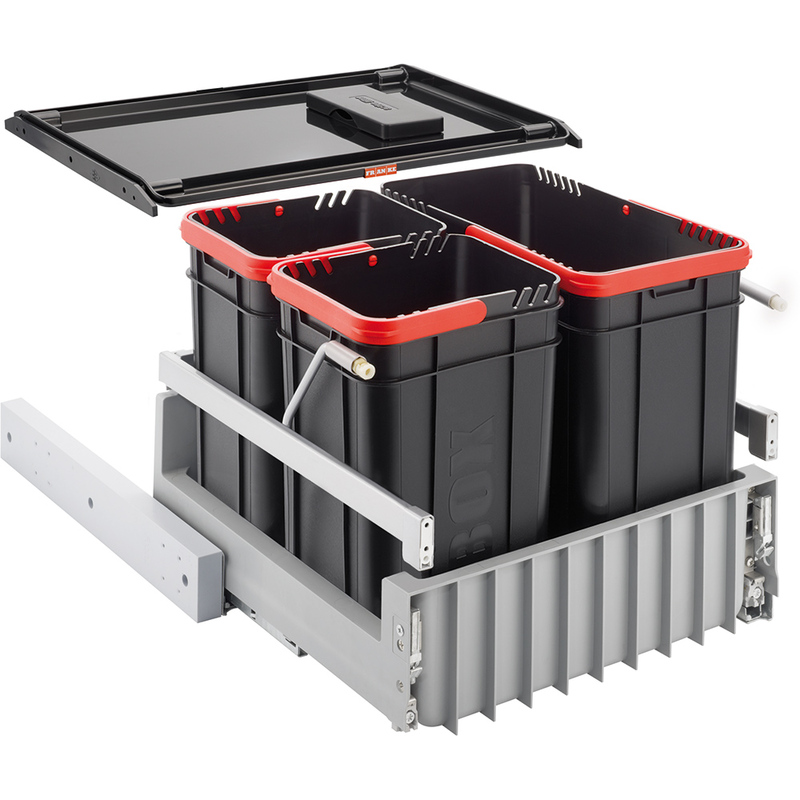 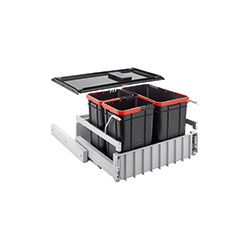 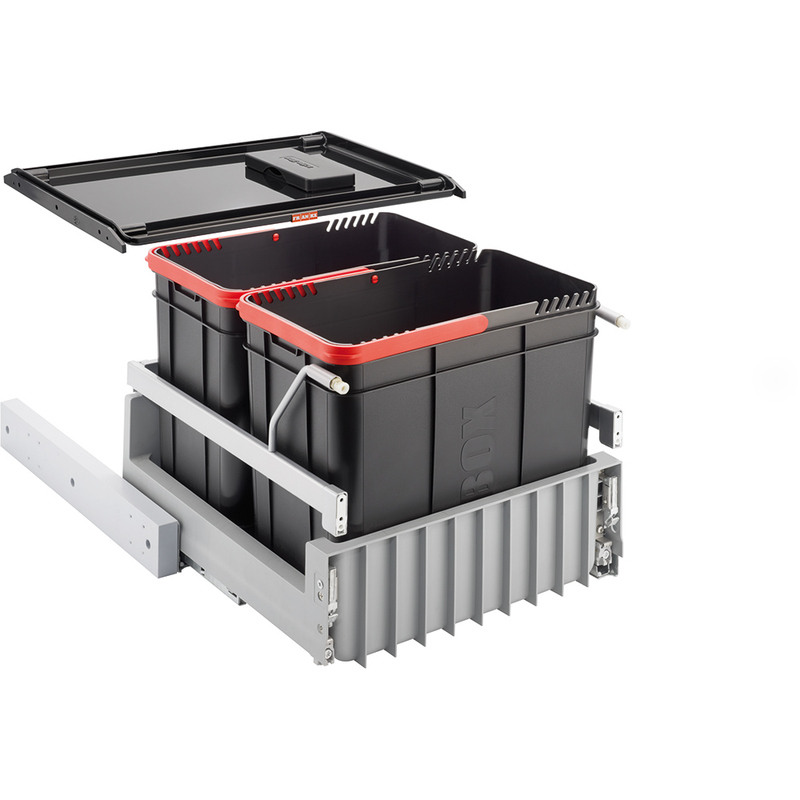 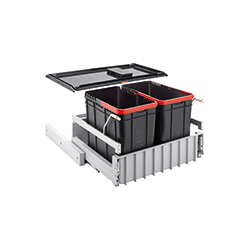 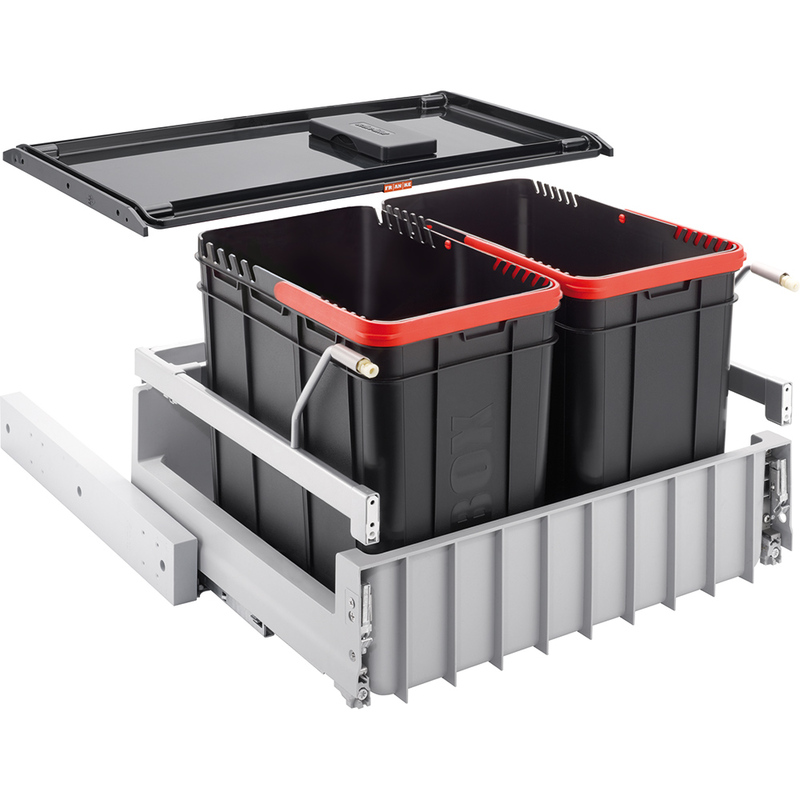 Franke Sorters are the convenient alternative to the conventional waste bin.